Are you in search of a affordable septic service for your septic system dilemmas? Turn to Affordable Septic Services in Statham, GA. We offer septic repairs at cost-efficient rates. Be it cleaning and maintenance or inspection and installation, we have you covered. 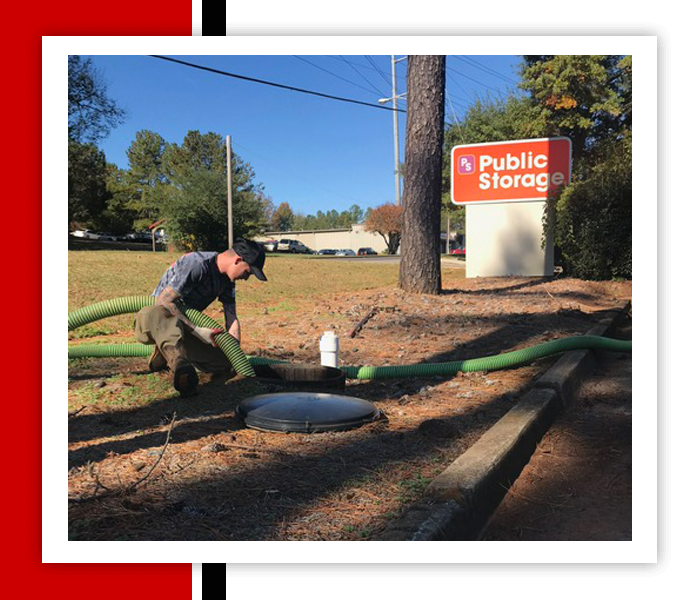 Trust our well-trained professionals to handle your concerns; they will provide fast and dependable solutions that avoid further costly damage to your septic system. Keep your septic system safe from serious damages by relying on the most trusted septic service company in town. 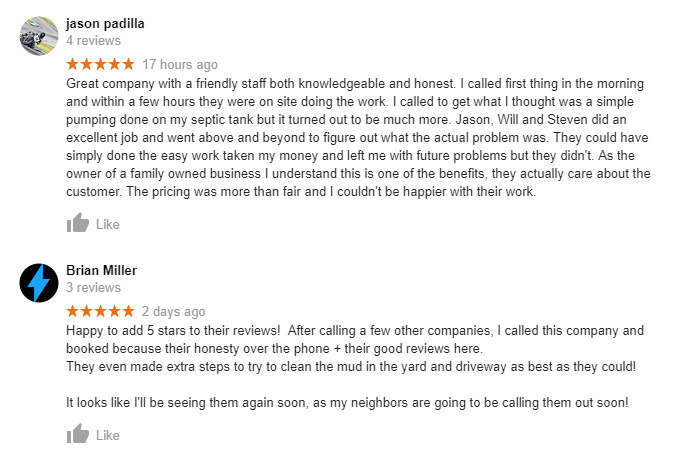 Call us today to learn more about the septic repairs we do. A knowledgeable staff member will accommodate and acquaint you with the necessary details to address your concerns. We also offer same-day service calls for your convenience. Here at Affordable Septic Services, it is our main goal to deliver quality septic service that exceeds industry standards to our clients. Total customer satisfaction is our main priority, so rest assured that we value each one, whether they are a long-time patron or a new one. 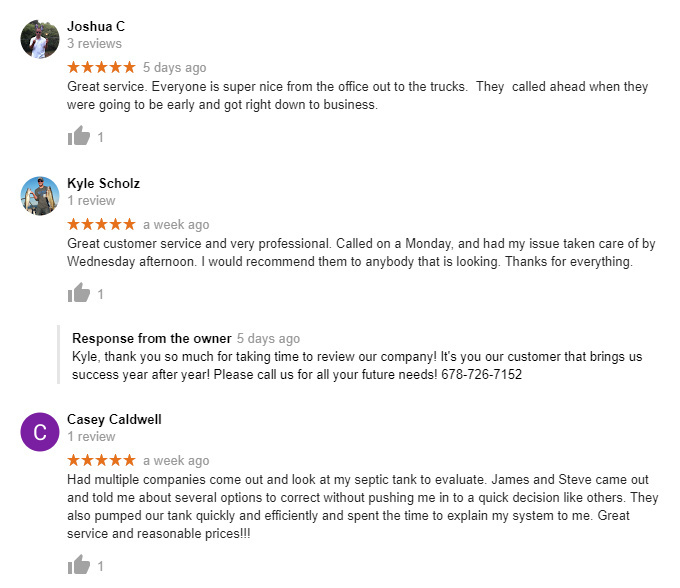 Our business caters to anyone in the area who needs septic repairs.